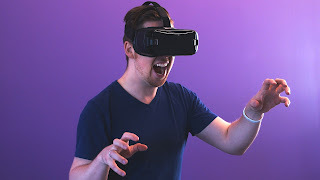 In today's article Virtual Reality Tips Today will be showing you how you can set up Google Cardboard with your android phone, this tips from us will reveal how you can view pictures, play games, and experience virtual reality on your phone. Google Cardboard works by placing your phone at the optimal distance away from the lenses. Then, by using compatible apps, the lenses create a 3D effect when held up to your eyes. You can even move your head around, and the images will respond as if you're in the same place as what's displayed on your screen as said by TechRadar. 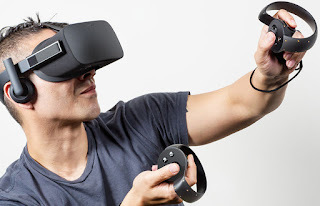 Once your Cardboard headset is set up you can now experience VR at will! We wrote an Ultimate guide revealing the Top VR Headsets of 2018 Its a must read for every VR enthusiast. 1. 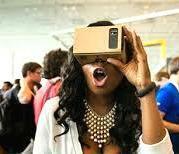 Find the Google cardboard app and install on your Android phone. 2. Check your phone requirements. 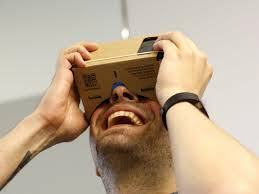 For you to use Google Cardboard with an Android phone, it’s best your mobile phone’s version should be 4.1 or higher. Your phone needs to be fitted with a gyroscope for you to experience Virtual reality. Note: If you get a device incompatible message, you may not have a phone fitted with a gyroscope. 3. Open the Cardboard app Cardboard on your Android phone. 4. In order for your phone to be paired with your viewer, on the right, tap the Right arrow Right arrow. 5. What you should do next is to use your phone's camera to scan the QR code on the Cardboard viewer. For you to easily locate the QR code, you may need to remove the cardboard sleeve to find the QR code. 6. Next you should open the top flap of the viewer. 7. Lift the flaps facing you and press them against the fasteners on the sides. 8. Put your phone inside the viewer, and then close the top flap. 9. Before you look through the viewer, look at an object that’s far away. 10. Close your eyes as you bring the viewer up to your face. 11. Then, follow the instructions on the screen to begin using Cardboard. Just in case you have the app installed but you want to use a different viewer, simply change the settings. Hope with these tips you can now set up Google Cardboard for your android smartphone.